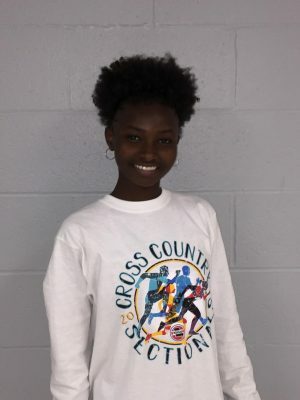 Lucy Ndungu is going to state for the second straight year in cross country. 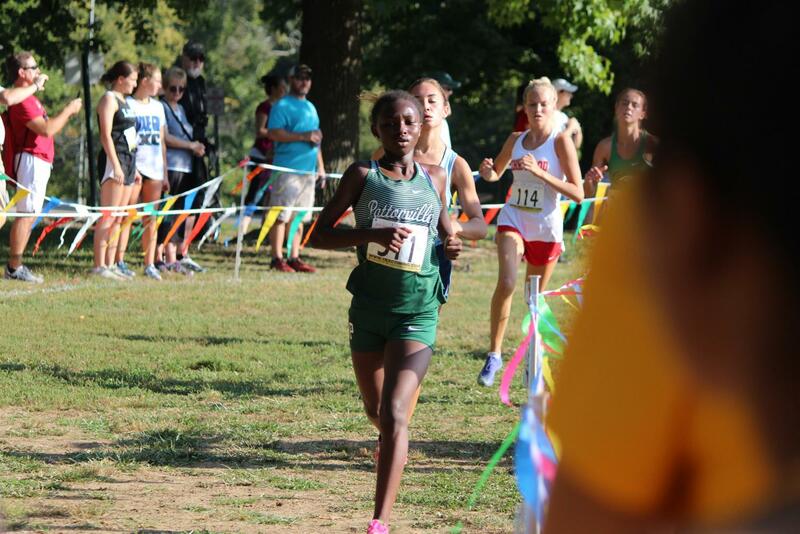 Ndungu is the only girl from Pattonville to qualify but will be joined by senior Robert Gibson and sophomore J.P. Killian from the boys’ team at the state meet. Last season, Ndungu made history with 2018 graduate Maryah Dominick when they qualified for the state race. Lucy is now a sophomore and holds a bright future in cross country. Watching inspirational videos and reminding herself that she could do it helped her prepare for the meet that made her state-bound. Last year, Ndungu finished the 3.1 mile race in a time of 20:41.83 to place 79th out of 166 runners. She doesn’t have any thoughts about that this time around. Through the sweat and tears, she still has the motivation to stay in cross country and work toward her dreams. The hard work and dedication that Ndungu, Gibson and Killian have put in this season have made them successful in cross country. The State meet will be hosted at Jefferson Oaks Golf Course in Jefferson City on Nov. 3.